Dr. Stephen Fulder was born in London in 1946, has a doctorate in molecular biology and has published 14 books on outer and inner health. 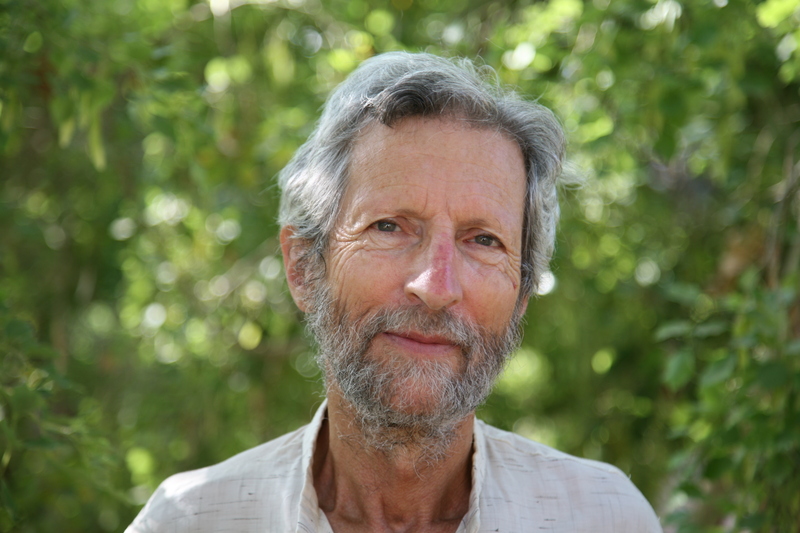 He has been practicing largely within the Theravada Buddhist framework since 1976 together with long-term inspiration from Dzogchen and Advaita teachings.Heis the founder and senior teacher of Tovana (the Israel Insight Society), the largest organisation in Israel that brings dharma teachings to thousands of participants yearly. Stephen has been teaching for 25 years, mostly in Israel but also abroad, and teaches a large number of retreats, courses and classes annually. He has been deeply engaged in peace work in the Middle East. His new book, What’s Beyond Mindfulness: Waking Up to This Precious Life (Watkins Publishing, 2019), explores the way the practical teachings of the dharma can profoundly help us in ordinary daily life situations and yet take us all the way to awakening. It was 18 weeks the number 1 bestseller in the category of instructional books in Israel. He has just opened an online school for deep dharma teachings, called The View.